Tab Juggling - the infamous art of constantly leaping from one tab/app to the next, to complete a particular task. One of the biggest productivity killers, besides cat memes. And for a person who acts as the face of your company, and works just to make your customers smile a bit wider, the potential damage increases multifold. 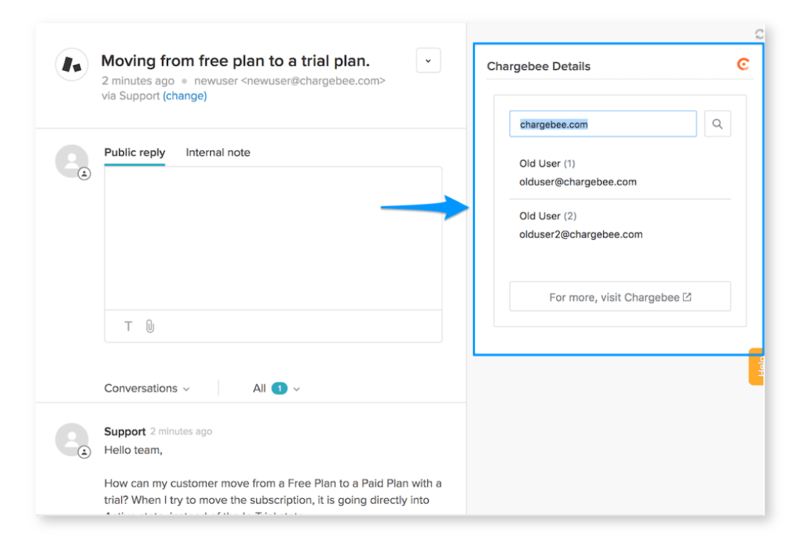 By integrating Chargebee with Zendesk, Inc., your custodians of support will have all the subscription details of the customer displayed within the Zendesk app, right next to the corresponding support ticket. Additional tabs? What are they meant for, again? 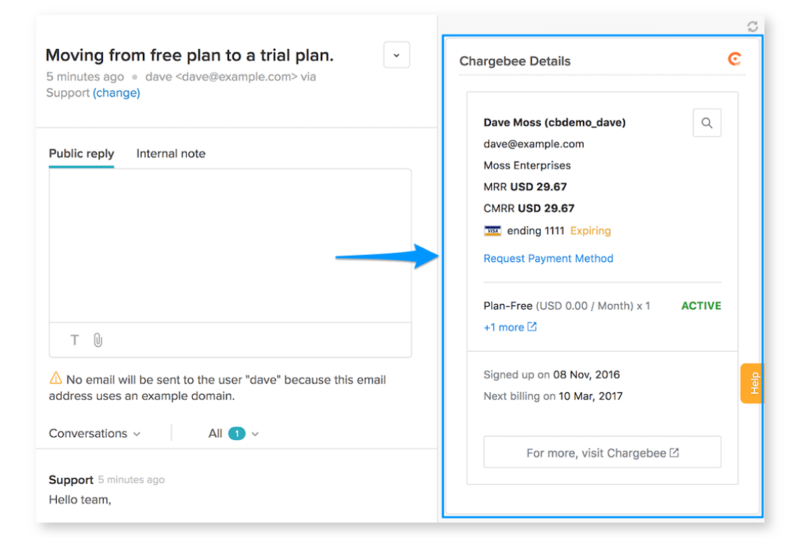 The Chargebee - Zendesk integration is available only on Chargebee's Scale plan. 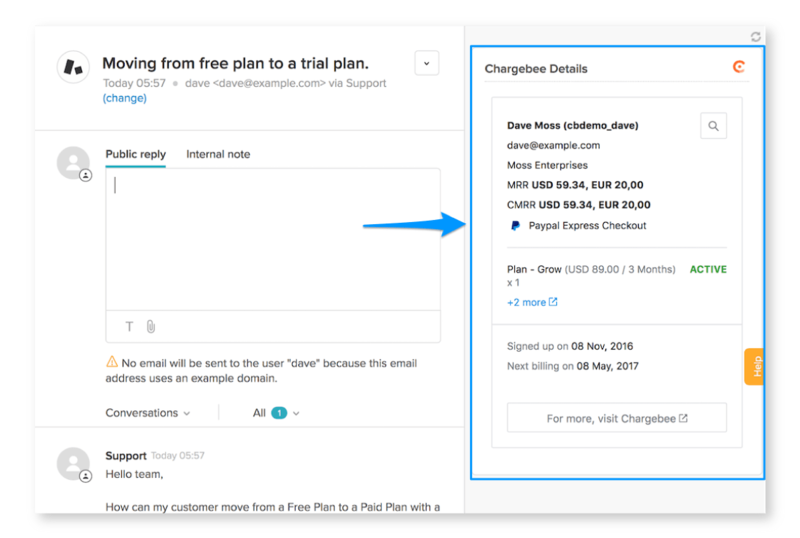 Zendesk offers a beautifully simple system for tracking, prioritizing, and solving customer support tickets. Visit Zendesk to learn more about setting up this integration.